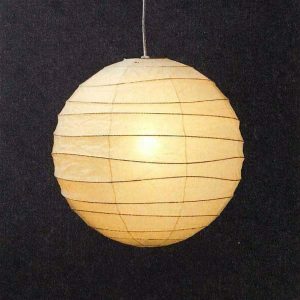 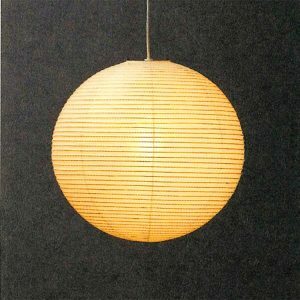 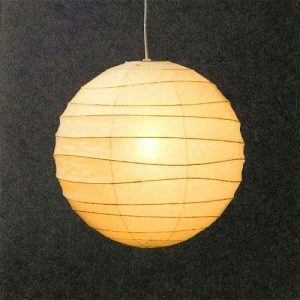 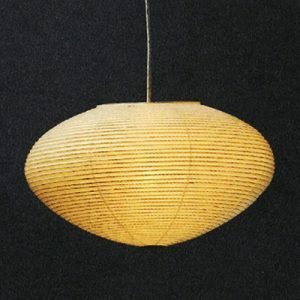 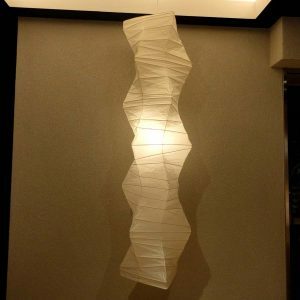 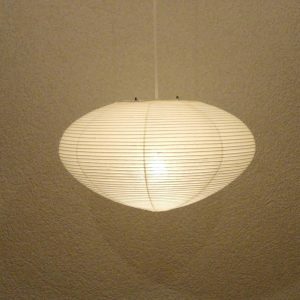 "Akari" are made by Isamu Noguchi's refined design. 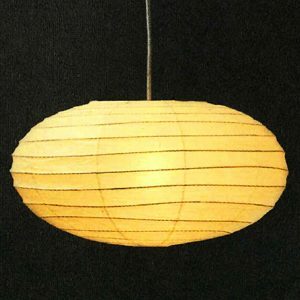 They are made simply by bamboo and washi paper but they have an eternal beauty which would be fitting to call art. 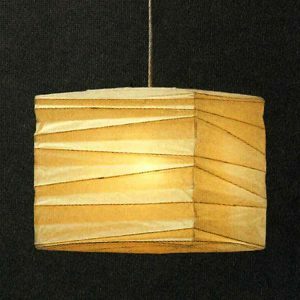 The shade passes light through the washi paper to give just the right amount of lighting to warm and enfold the whole room.